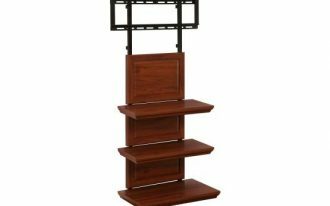 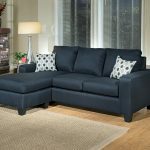 Everyone living in a small house or apartment must know how hard to fit the furniture like a sectional sofa in a small room. 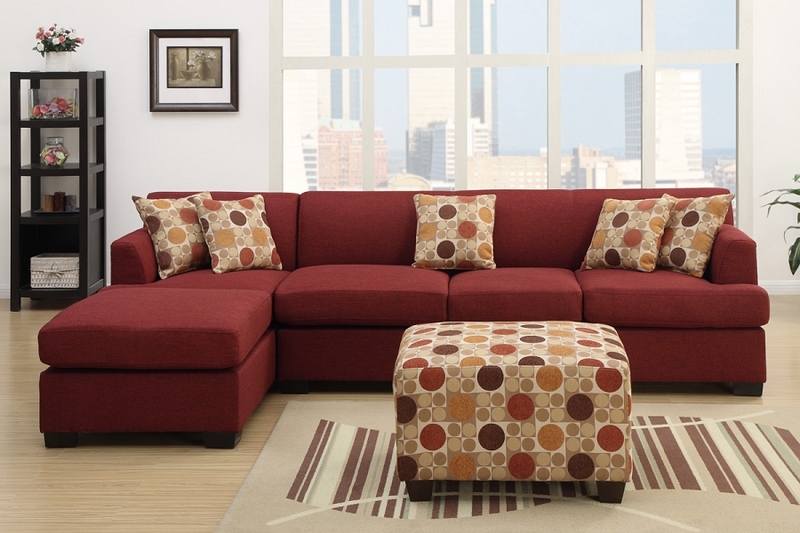 One best solution for this problem is to find out small sectional couches for a small living room. 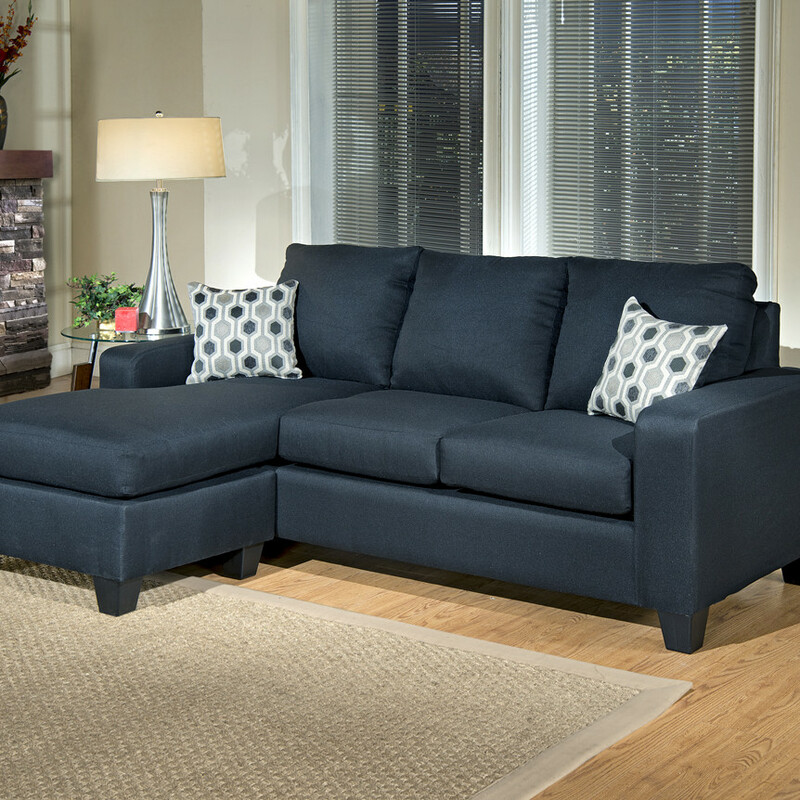 Selected small sectional sofas/ couches won’t need more space to fit them. 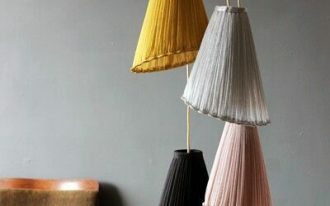 And today they are easier to find in markets. 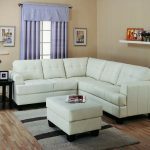 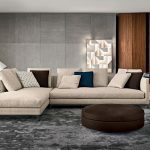 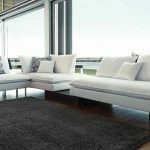 Before selecting and buying ones, here are some best selections of small sectional couches for a small conversation room. 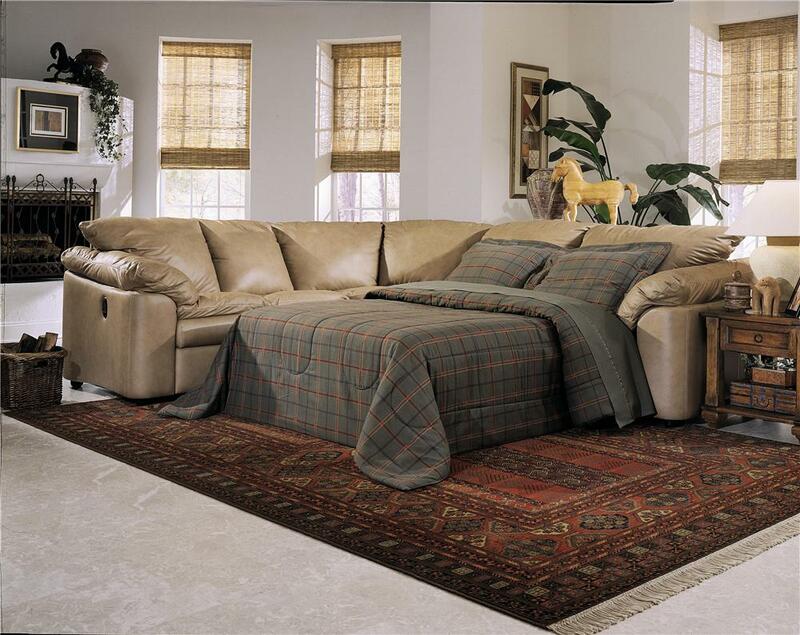 The armless sectional couches become the first one. 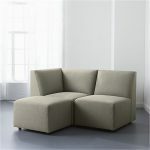 Without armrest feature, this helps to create larger space illusion for surrounding. 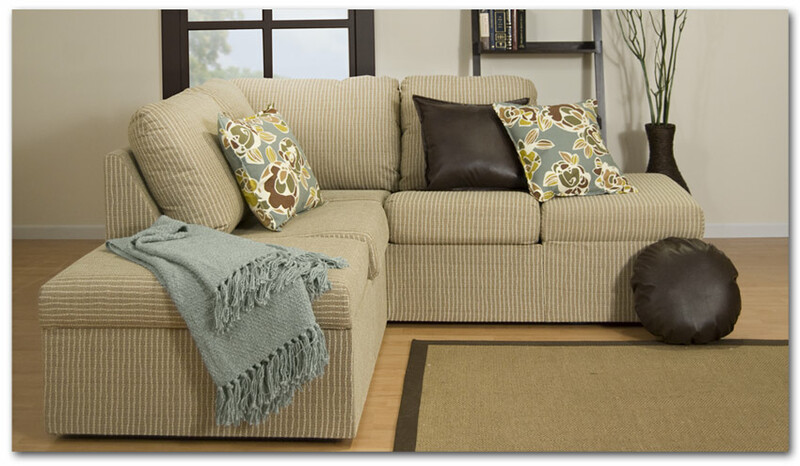 Most popular and attractive sectional sofa is a small armless sectional sofa with single chaise. 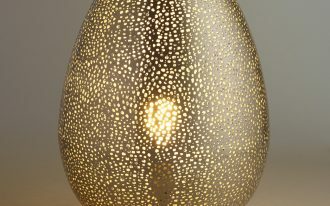 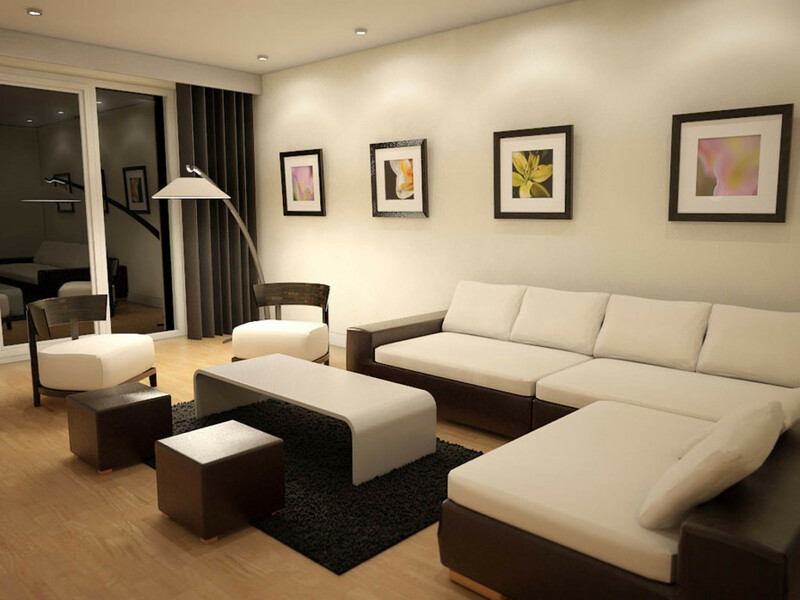 This type is so elegant and simple, and also this is absolutely perfect for small modern living room. 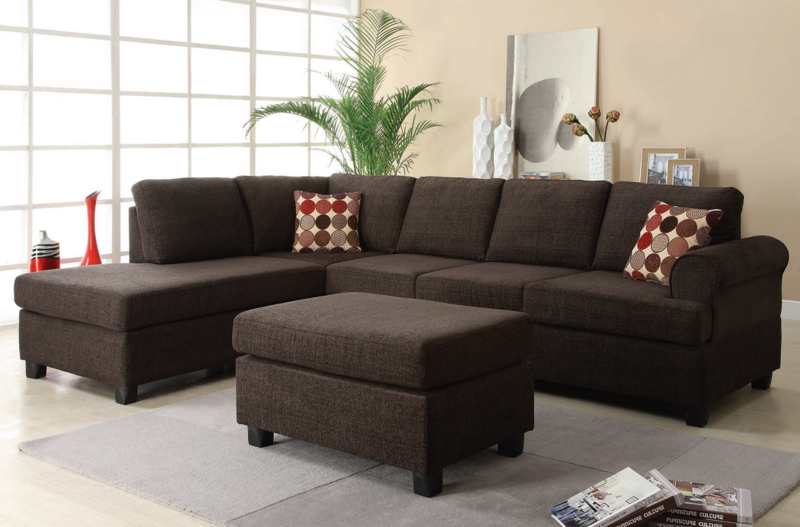 Next small sectional couches are three-piece sectional couches. 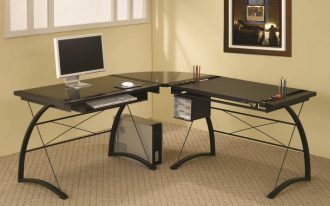 These pieces offer seat feature for three to five users. 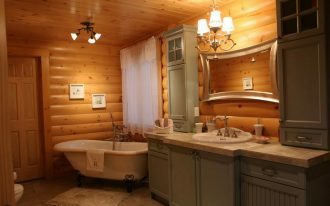 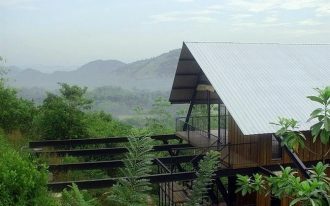 They are usually completed with an additional chaise or chair. 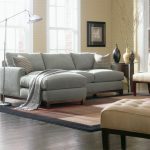 For a small space, you are recommended to select fewer pieces of seats in order to prevent them in taking much space for this furniture. 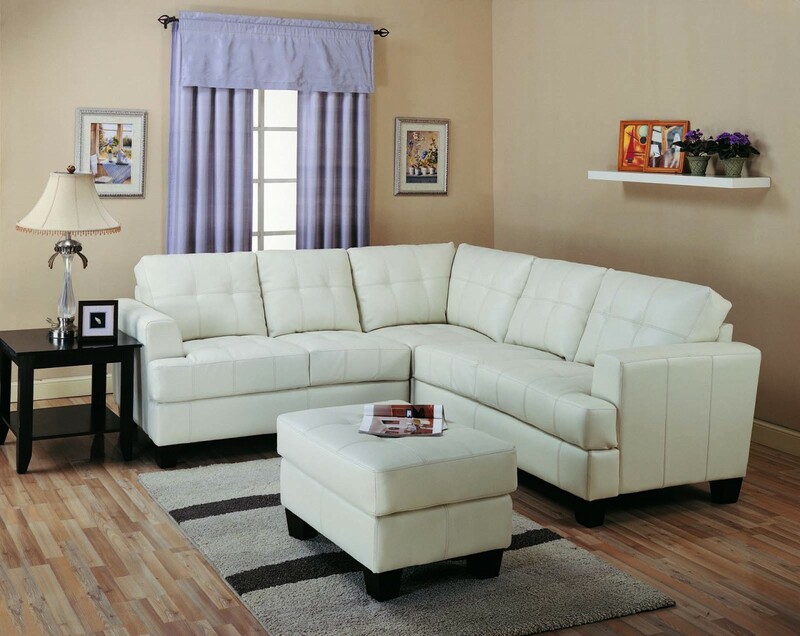 Slim sectional sofas are very well-recommended furniture for a small living room. 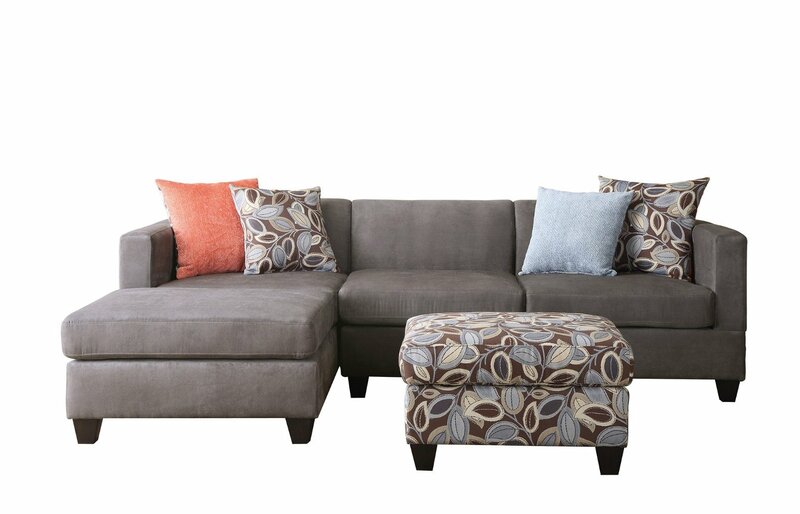 Slim pieces are so matched with small space. 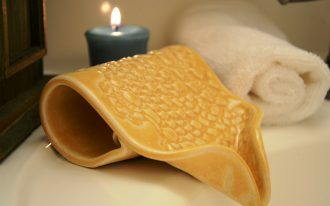 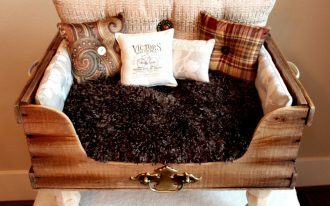 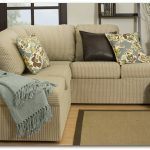 Add beautiful throw pillows on them to give special accents for your couches. 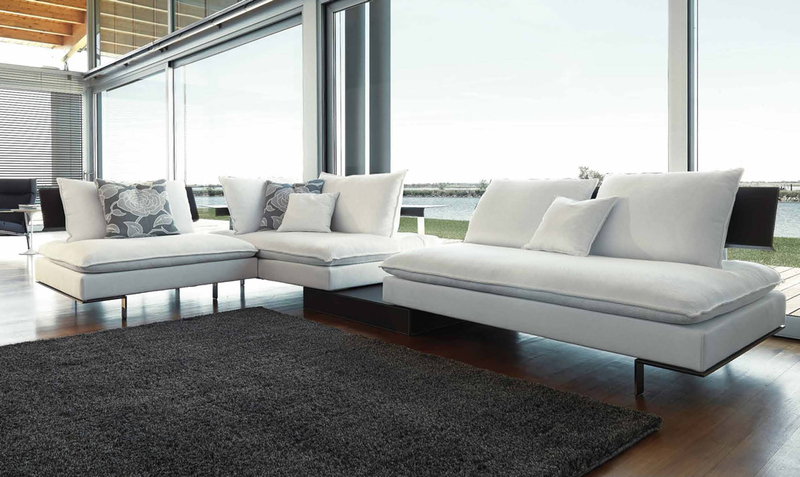 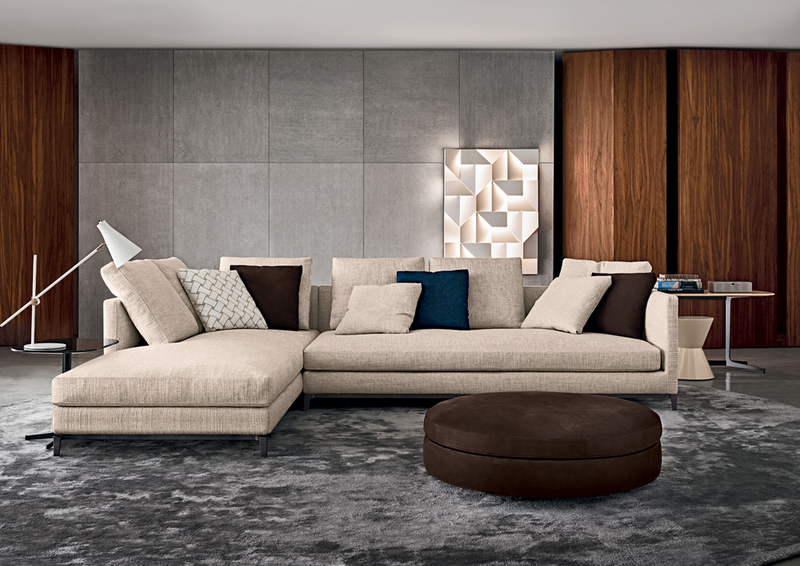 And you can discover these sectional sofas in large variants of materials, like leather slim sectional. 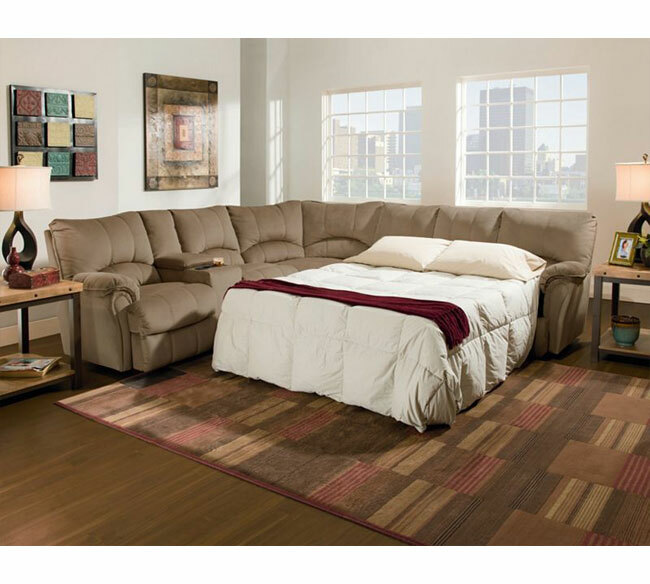 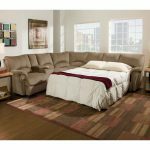 Two next types of best small sectional couches for small rooms are sleeper sectional and reversible sectional.